He also added that the song was made when the lyricist, director and music director Santhosh Narayanan, were spread out in three different parts of the world. Kabilan had written the lyrics from Chennai, while Ranjith had given his inputs from Malaysia, and finally Santhosh Narayanan composed the song from Australia. Having this much of hard work put into the making, no wonder the album has been so unique and has got a positive feedback from the audience. Sivakarthikeyan for the third time? 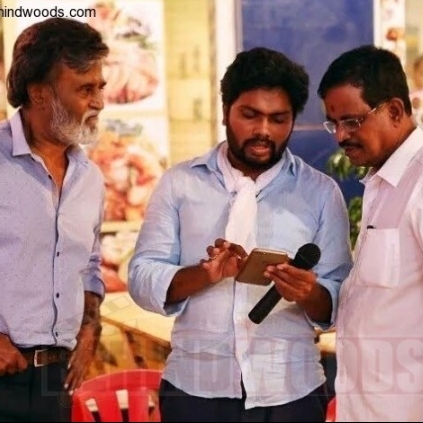 People looking for online information on Kabali, Kabilan, Pa. Ranjith will find this news story useful.